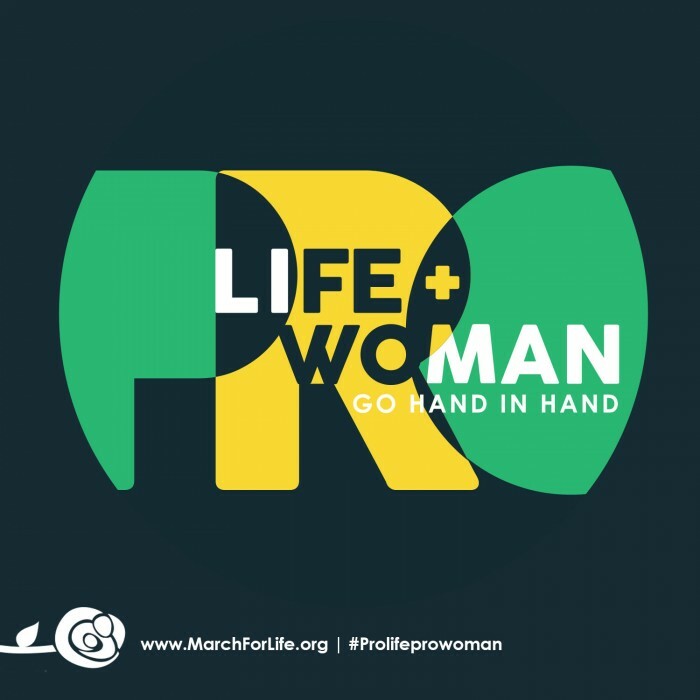 (Via Red Alert Politics) – The 2016 March for Life’s theme has been revealed: “Pro-Life and Pro-Woman Go Hand in Hand.” Roll Call reported on the theme Tuesday afternoon. 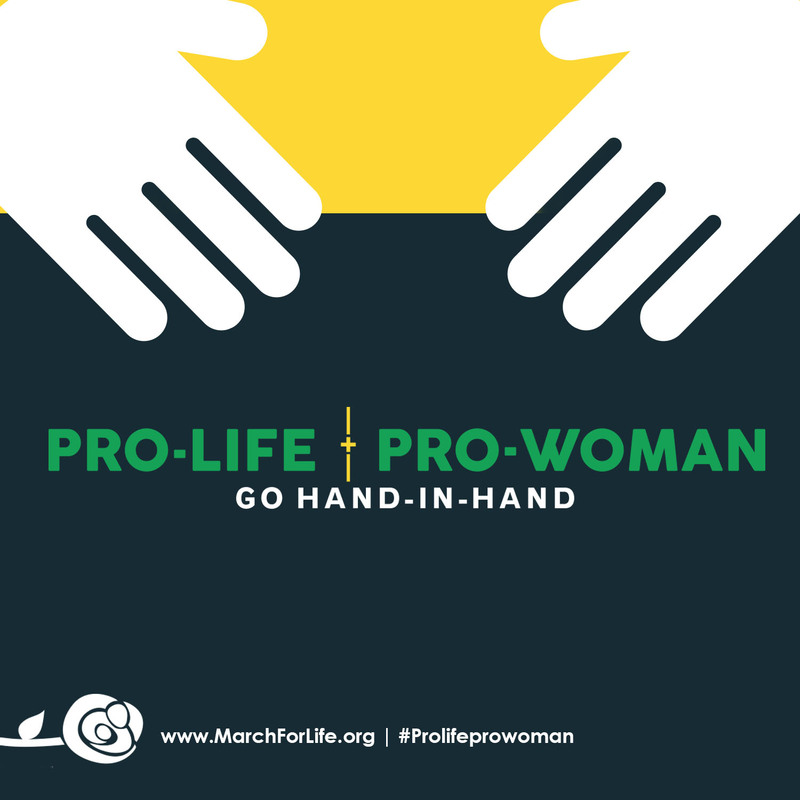 If it seems that the group is seeking for a political take, that’s because they are. Editor’s Note: This article was first published at Red Alert Politics on November 4, 2015, and is reprinted here with permission. 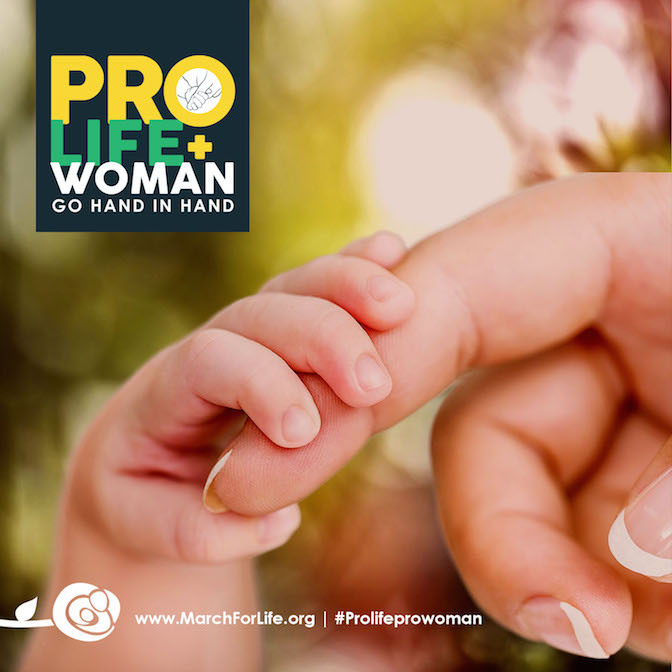 For more information on the 2016 March for Life, go here.